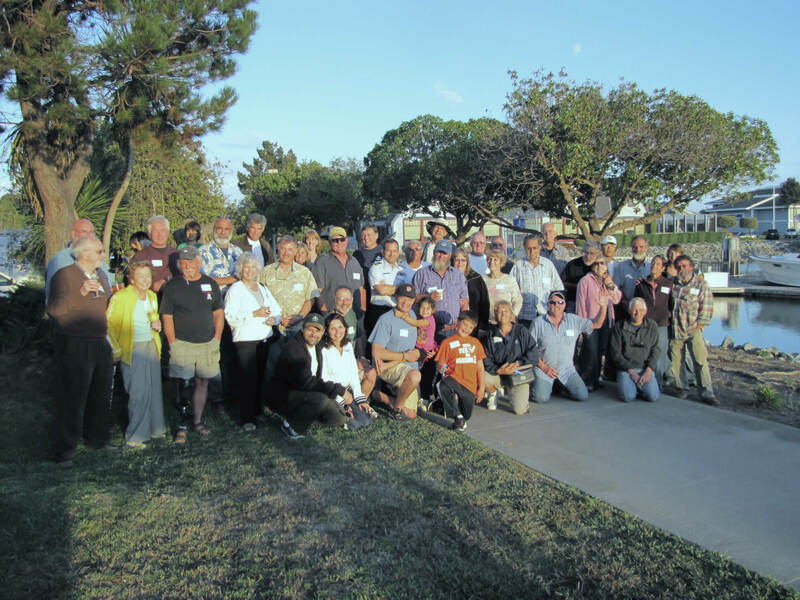 Northern California Rendezvous meets the first weekend in October at the San Leandro Marina in the San Francisco Bay. Westsailors past present and future - please sign up here for this Event so the organizers know who is coming. No fees are paid until you attend the event in most cases. 2012 Northern California Westsail Rendezvous - speaker announced.